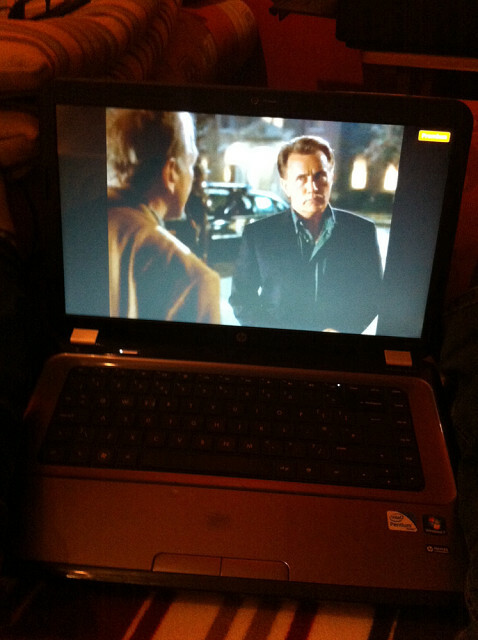 Aaron Sorkin is an absolute genius! I didn't get up to much this morning, then spent my afternoon running errands for my Mum. It's an absolutely horrendous evening, so I plan on spending it sitting in, eating Chinese and watching Tele. I bought myself Arbitrage on DVD, so I may watch it.